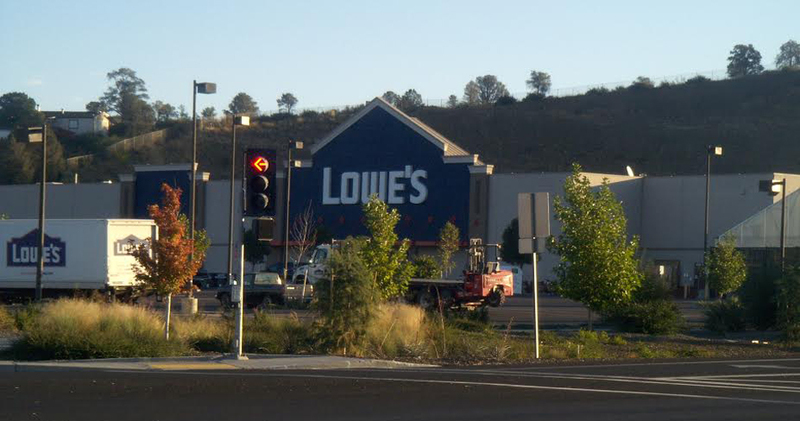 "I highly recommend David to anybody seeking a real estate professional in Prescott, Arizona" –Adam S. Weinberg, Lowe's Corp.
Searching for a Real Estate Investment in Prescott, AZ? Welcome to Goliath Commercial Real Estate’s premier real estate website serving The Quad-City Area. 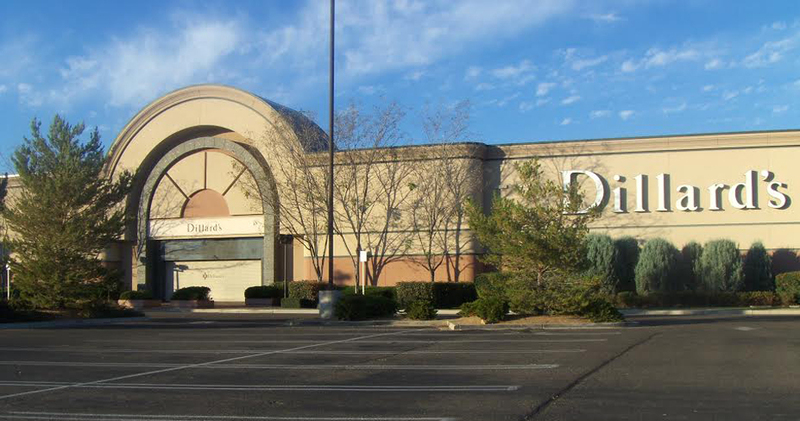 The Quad-City Area is comprised of the north central Arizona towns of Prescott, Prescott Valley, Chino Valley and the Dewey-Humboldt area. The four towns are about an hour and a half’s drive north of Phoenix and southwest of Flagstaff. Sitting at elevations between 4,600 and 5,300 feet, the area enjoys a mostly mild climate with a smattering of snow in the winter. There's plenty for businesses to like about the Quad-City Area including the region's location, education systems, robust business resources and ample infrastructure. 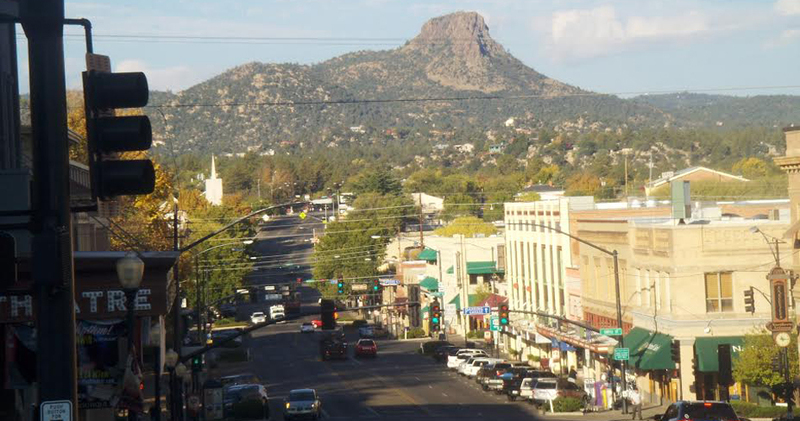 Prescott is the westernmost of the three cities, has the largest population with 39,843 people and touts the highest elevation at 5,368 feet. The seat of Arizona's Yavapai County, Prescott encompasses part of the Yavapai-Prescott Indian Tribe reservation. Just seven miles east of Prescott is Prescott Valley with 38,822 residents and an elevation of 5,100 feet. 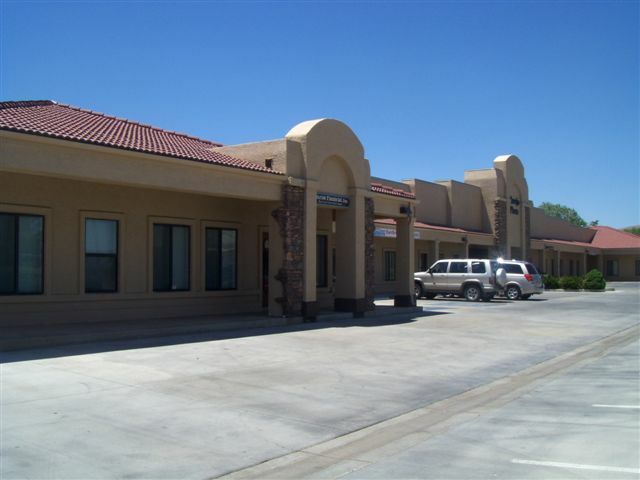 Of the four towns, Dewey-Humboldt is closest to Interstate 17, just another 9 miles north of Prescott Valley is Chino Valley. The community of 10,817 is a little more than 20 miles south of Interstate 40. There are a number of business resources available to local merchants and manufacturers. The Prescott Economic Development Foundation has a variety of resources and information for businesses, including wage/benefit surveys, demographic information, labor availability reports, assistance from Service Corps of Retired Executives (SCORE) and the Yavapai College Small Business Development Center. 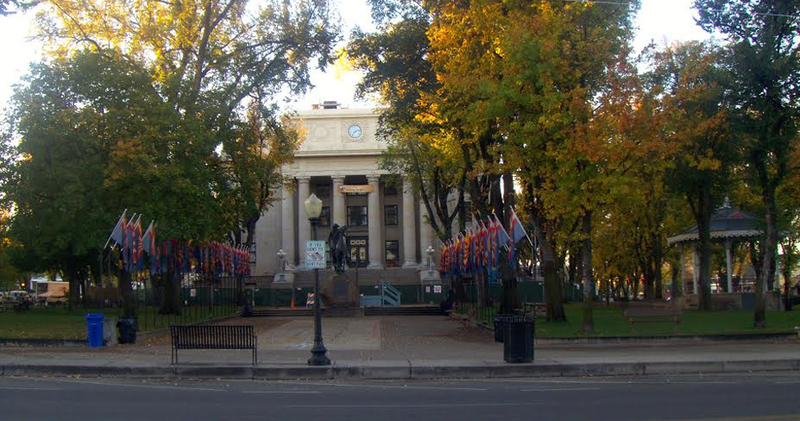 The City of Prescott also maintains economic development information such as asset inventory to assist local business operations. 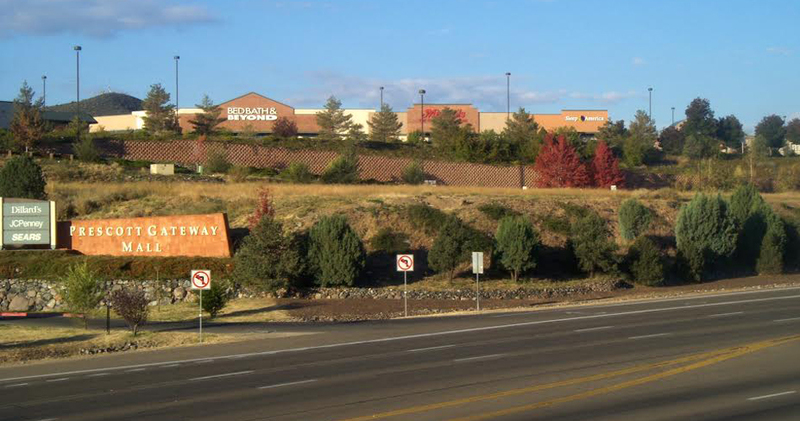 All four towns are conveniently located near major interstates and regional/state highways. To the north of the towns, running east/west is Interstate 40. State Highway 89 runs through Chino Valley and Prescott, while Prescott Valley sits in the path of State Highways 69 and 89A. To the south is Interstate 10 and to the east is Interstate 17. 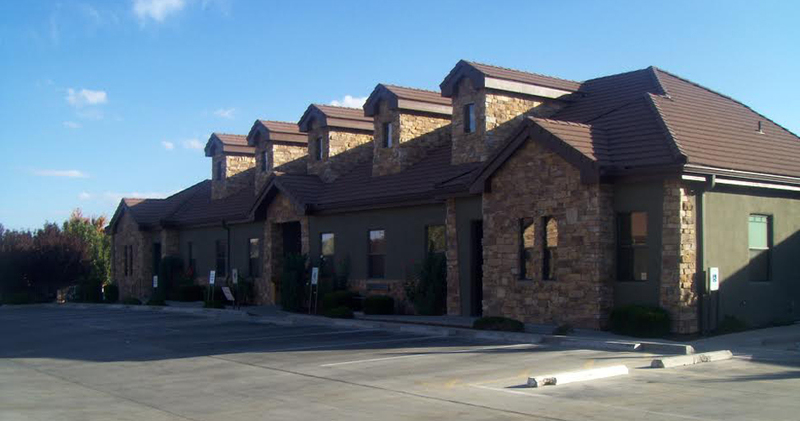 The area is served by Prescott Municipal Airport and is just 90 minutes from Phoenix International Airport. The Quad-City Area averages about 300 sunny days each year, making it a great environment for outdoor recreation and activities. 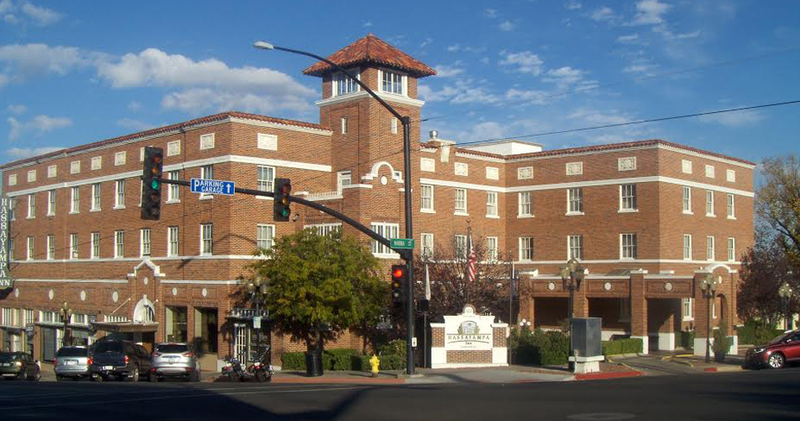 Prescott Valley is about 10 minutes away from Prescott National Forest and is the home of a 5,100-seat event center. There are abundant lakes, parks and golf courses in the area, as well. With all of the amenities the Quad-City Area has to offer, its no wonder the area is a coveted spot for locals and visitors alike. 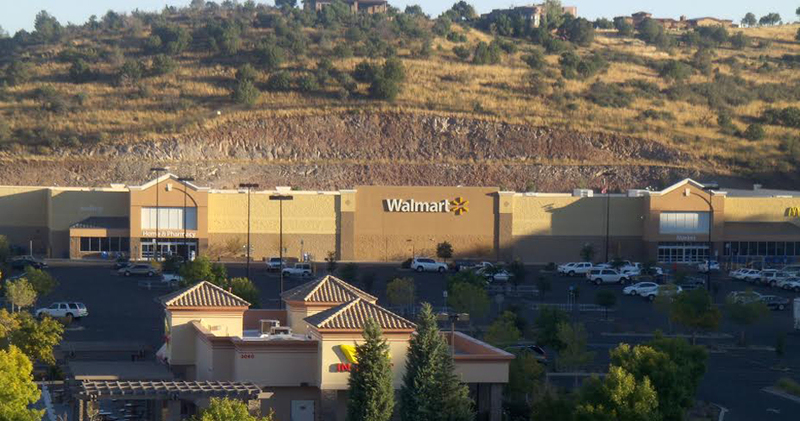 Interested in investing in the Prescott, AZ area? No matter what the end goal is, trying to find the perfect property can be a difficult process. As a realtor with a great amount of experience, I can help you find the ideal location in Prescott, AZ. It is my pleasure to make your buying experience a simple one. From presenting information on specific market areas and neighborhoods, to using tools to help gauge mortgage payments and even helping using buyer resources and articles, I can help you find the location that fits your needs the best. Want to sell real estate in the Quad-City area? Regardless of the business, marketing programs and the highly sought after experience of a qualified Prescott, AZ real estate agent can help assist selling your property quickly and at the ideal price. In order to get started or access information about the most recent sales in the Quad-City area, contact me today! 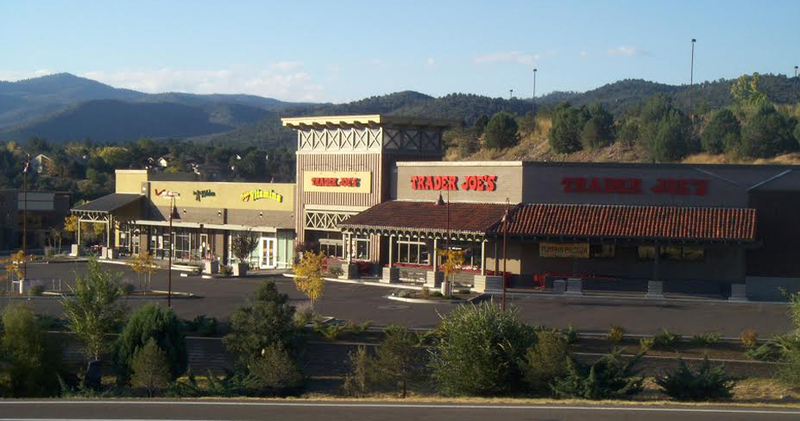 Want more details on the Prescott, AZ area? If you’re looking for more information on the area, feel free to check out local neighborhood and school details, along with real estate information and maps featuring the Quad-City markets. This is the only website you will need to visit in order to learn everything you need to about the Quad-City Area. As a real estate broker and owner with over 30 years of experience, I can make your buying and selling efforts a pleasant one. If you have any further questions, contact me today!